Linda (Vaughn) Holeman, age 67 of Leitchfield, KY passed away Tuesday, March 12, 2019 at Norton Suburban Hospital in Louisville. She was born in Union County KY on May 25, 1951 daughter of Gilbert C. and Dixie (Yates) Vaughn. She was married to Larry Holeman and the mother of two children. Linda was a Funeral Director and member of Leitchfield Methodist Church. She is survived by her loving husband; Larry Holeman, one son; Jim Holeman and one daughter; Lauren Holeman. 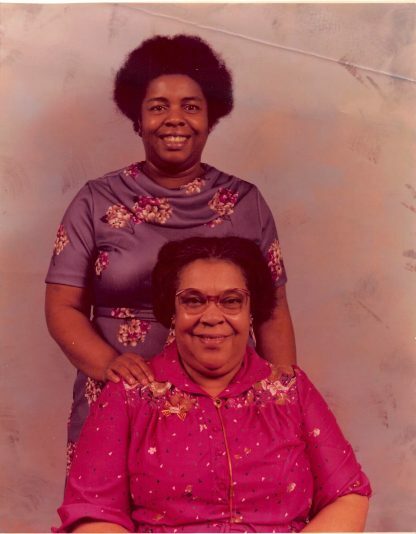 Also surviving is her mother; Dixie Vaughn two sisters; Donna Forsythe (Mike) and Faith Carr (Sam). 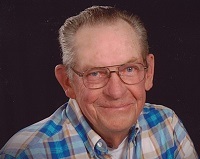 Visitation is Wednesday, March 13, 2019 from 3:00 PM to 8:00 PM at Watkins-Oller Funeral Home, and Friday, March 15, 2019 from 10:00 AM to 1:00 PM at Whitsell Funeral Home. Funeral Services will be Thursday,March 14, 2019, at 10:00 AM at Leitchfield Methodist Church. A graveside service will be held Friday,March 15, 2019, at 1:00 PM at Pythian Ridge Cemetery in Sturgis. Emma Jo Bruce, age 70 of Louisville passed away Monday, April 15, 2019 at Signature Healthcare at Rockford Manor in Louisville. She was born October 22, 1948 in Leitchfield, Kentucky the daughter of Walter T. Bruce, Sr.
Speaker Nancy Pelosi is facing mounting pressure from those inside her party who say Special Counsel Robert Mueller’s newly released report lays the groundwork in Congress for impeachment proceedings. More than a day after the Easter Sunday suicide bombings in Sri Lanka that claimed the lives of nearly 300 people, little has been revealed or said about the militant group government officials are blaming for the violence.